First a QVC bundle exclusive, then a Sephora online limited edition, then pfffttt. 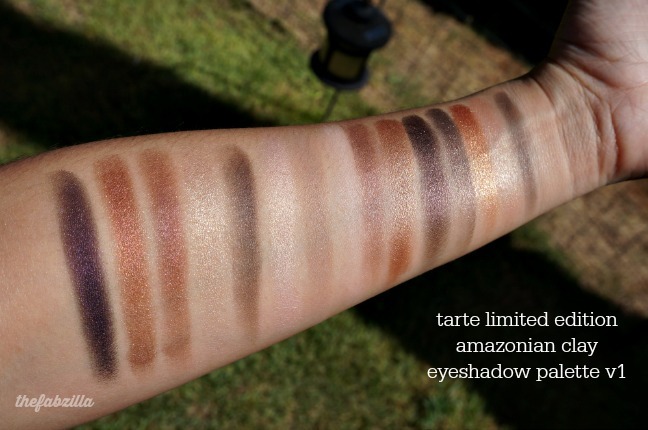 As of this writing, I don’t see this Tarte Amazonian Clay Eyeshadow V1 Palette at Sephora anymore. It could be website glitch, inventory problems, but whatever the cause is, I say bring it back por favor! 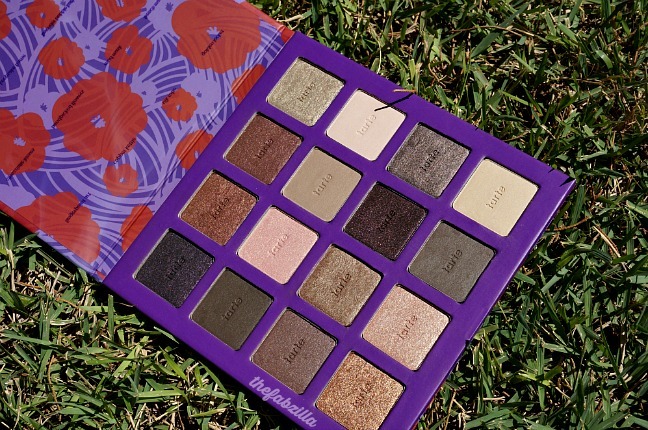 A Fall limited edition release, this palette is for you neutral-loving ladies! Retailing for $38 (0.07 oz x 16), it has sixteen eyeshadows from rich browns to plums, shimmer to matte, all buttery-soft and easy to blend, with laudable wear time to boot. 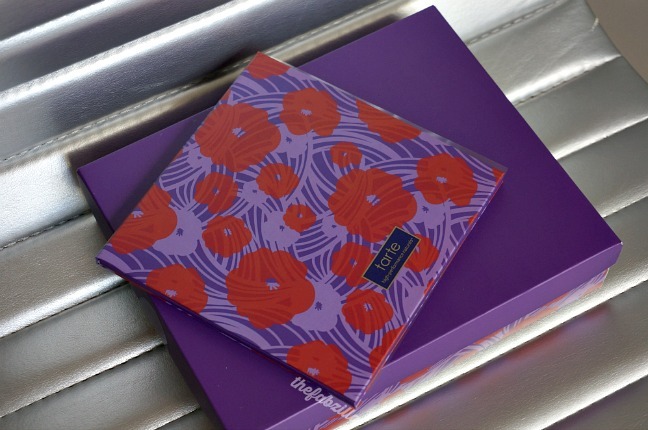 It’s a gift in a gift box, that is if you’re planning to give this palette as a present. 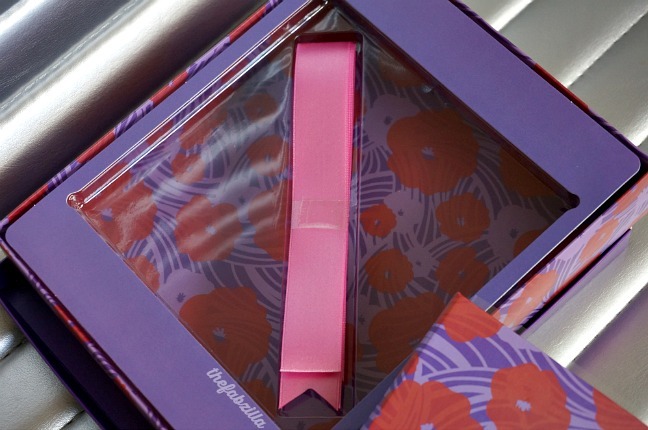 The recyclable box looks adorable with its purple and red floral design. But If I were to nitpick, I’ll replace that tacky pink ribbon with lilac just to be more cohesive. Enough of the so-called triviality, let’s proceed to the meat of the matter, shall we? The packaging is made from cardboard with magnetic closure functionality. It’s sturdy enough for daily use but not quite for travel. It has a removable plastic cover with eyeshadow names printed on it. Again if I may reawaken my nitpicky side, it would be nice to have a built-in mirror to seal the deal. The devil is in the detail I tell ya. 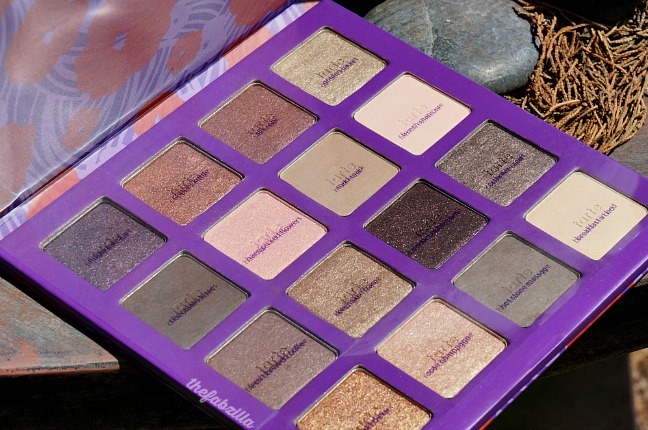 But let’s look past it and instead marvel at the resplendence of this elusive palette. 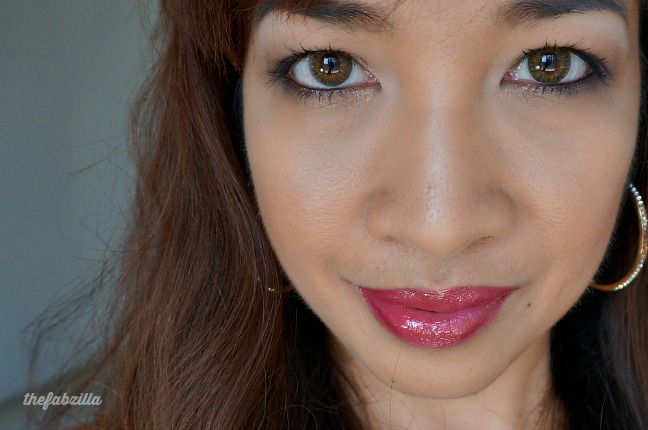 Worn over an eye primer, these eyeshadows last anywhere from eight to nine hours with very minimal fading and negligible creasing. Bottom line, if you happen to see this palette at Sephora, snag it. If you already own Naked palette(s), think about it. My reco, your decision. Oh my gosh… this is just as beautiful as the one I got last year around the holidays… I need this. Bring it back! That's my kind of palette! Gorgeous swatches. I love your lipgloss in the pics too! I'm dying over this right now! i'm keeping my eyes peeled for that wnw! I need this palette! I love the lokk you created with it! I like the dark purple shade. Why oh why have I not heard of this? I do own UD Naked though so I don't know.I'm befuddled. This is a great fall neutral palette! Love your swatches! Tarte may have knocked it out of the park with this one. It's on the Sephora site – I may just order it. I love neutral palettes. No matter how many neutral palettes I own, I lust after these kinds of colors! Love the look you created. What's the lippie? This palette is gorgeous and I can see it becoming a beauty must! Hrmmm, i think I will need this. You look beautiful Kath. Omigosh – I have one of the palettes from last years holiday collection that has similar packaging but it's cool toned… I love it – but I would love this one so much more. I need to order it. Wow I wasn't expecting those swatches to look so gorgeous! 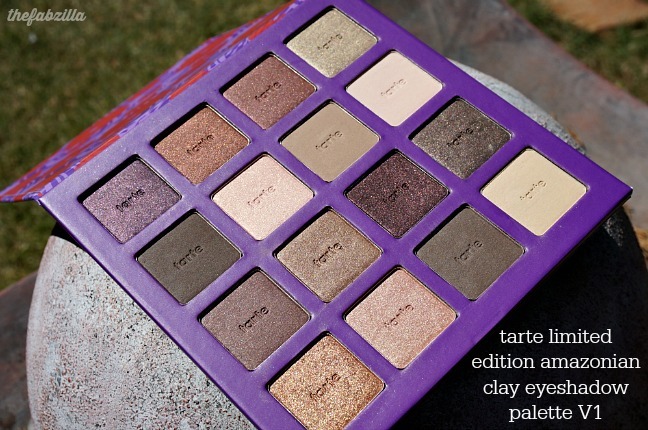 I already own just about every neutral palette there is, so I'm trying to resist this one! Beautiful palette! I just got Rainforest After Dark LE palette, but I think I need this one, too. What a beautiful palette! 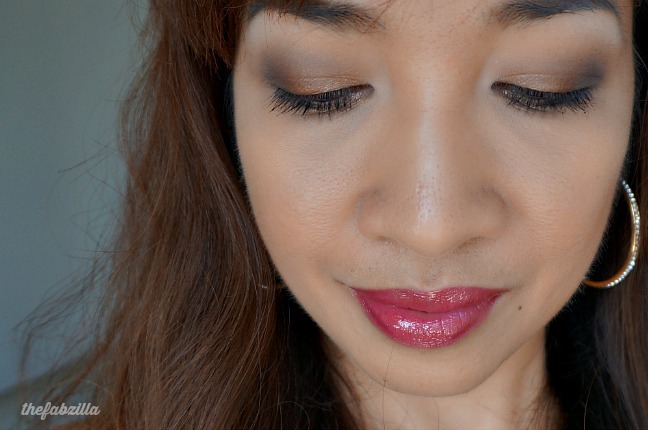 I love the shades…they look to be so pigmented.